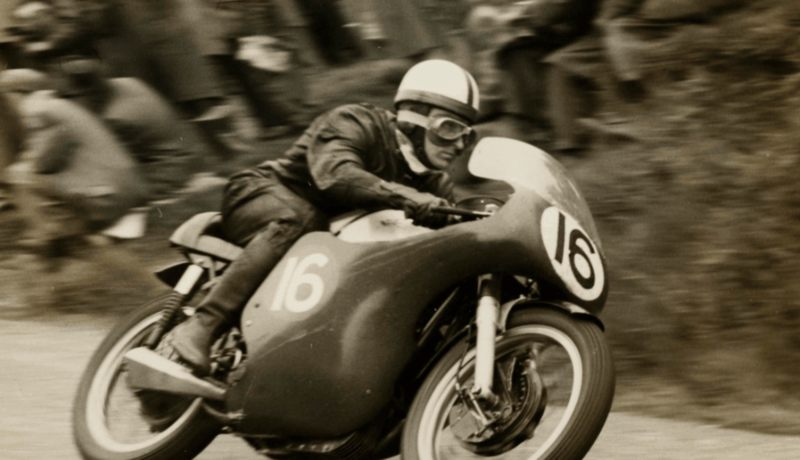 Manx National Heritage has teamed up with Official Isle of Man TT Races website – iomttraces.com – to deliver the definitive archive records of every TT Race since the event’s inception in 1907. You can compare the Mountain Course lap times from every TT from 1911 against Peter Hickman’s stunning Senior TT Race win at last year’s meeting when he set the new outright lap record of 135.452mph. Alternatively you can track a rider’s entire Mountain Course career from their early days of racing at the TT or MGP. The instant ‘advanced search’ facility allows you to research the TT’s rich history through a drop down menu by races and years with the results from everyone one of the 99 TT Race meetings listed in the directory along with a short potted biography of many of the riders. Alternatively a cumulative list reveals that while Joey Dunlop has the most wins – 26 – John McGuinness (46) is the most successful in terms of podium finishes. The database is driven by our own dedicated TT and MGP area on the iMuseum (imuseum.im) which contains over 7,000 TT and MGP related collections including historic documents and images. TT Special newspapers from 1930 to 1960 are also available to research. The TT Results Database is now available at iomttraces.com.